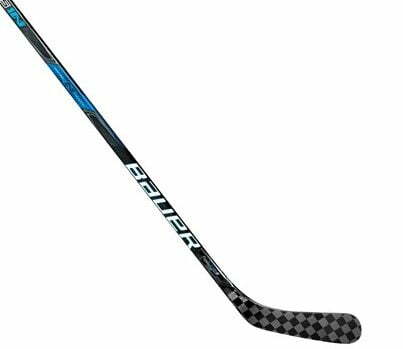 Bauer Nexus 1N Junior Hockey Stick | Sports Etc. Put the puck where you want it to go with Sweet Spot Technology that allows you to shoot with deadly accuracy in any situation. With eLASTech technology, TeXtreme® carbon fiber and a POWER SENSE CORE 2 blade, the Nexus 1N is the most advanced and efficient NEXUS stick ever. Sports Etc Performance To Value Rating- 8 out of 10- Performance stick offering the most natural flex point of any stick on the market.